No surprises here; we love good design. 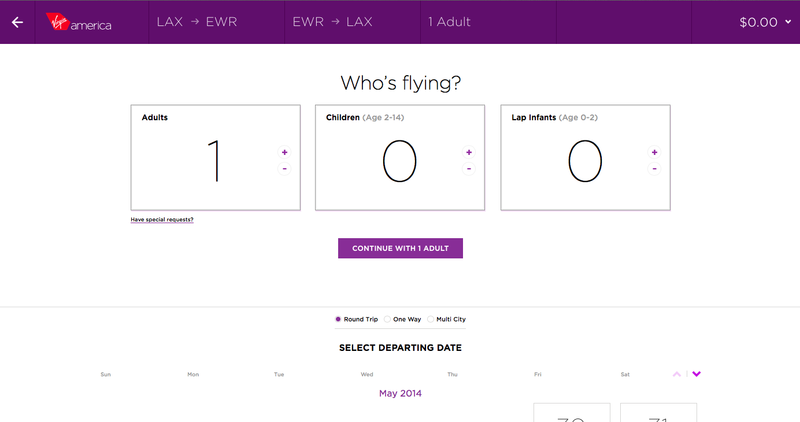 And when Virgin America‘s current site was launched it was a nice refreshing change from the norm, however the ever-evolving look of the web meant it was only time until a redesign was on the cards. Instead of waiting for the site to look outdated, they decided to do a spring clean before it was really needed, and instead of just a facelift, they have redesigned every single page of the site with a new contemporary, fun and comic style. Now whilst this hasn’t officially been announced, we sneakily took a look at their beta site before its launch! The whole premise of the site is to use ‘Avatars,’ fun cartoon characters, (that remind us of the work of McCann and their award winning “Dumb ways to Die” video). These animated characters offer cheeky humour at certain touch points and as frequent flyers you are even allowed to select an avatar that perhaps best reflects yourself. But the fun quirks don’t detract from a logical and easy to use scroll down set up, that basically guides you through the steps of booking easily and pragmatically. 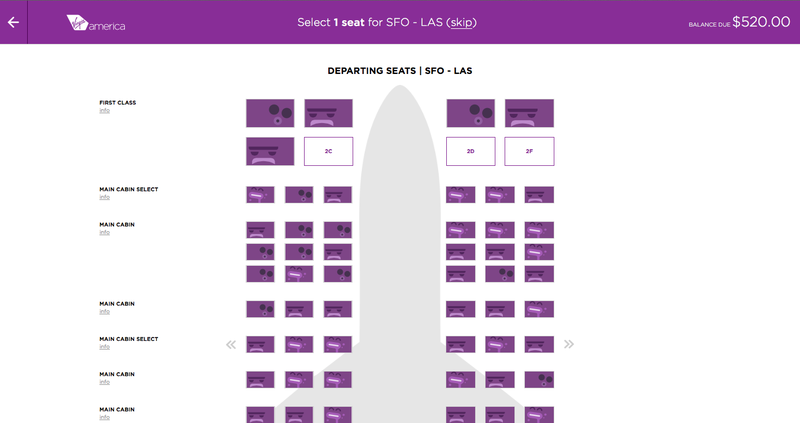 Not only is the ease of booking a step forward for most online airline sites, Virgin America is also making the whole process easier, offering easy to use and sympathetic in design mobile apps and also the first boarding card that we know of that prints logically and folds twice to create a boarding pass that fits in most pockets. The whole concept has been thought through perfectly, and although a beta site, its a site we would prefer to use compared to the older site. After just a few minutes of browsing the new site, we quickly realised how tired the previous site is in comparison. Way to go Virgin America, making the online experience just as fun as the ‘up-in-the-air experience.’ We aren’t sure when the site will go live, but here’s hoping it won’t be too long! A rip off of the characters from Melbourne Metro’s “Dumb Ways to Die” campaign. Though not the first to copy.